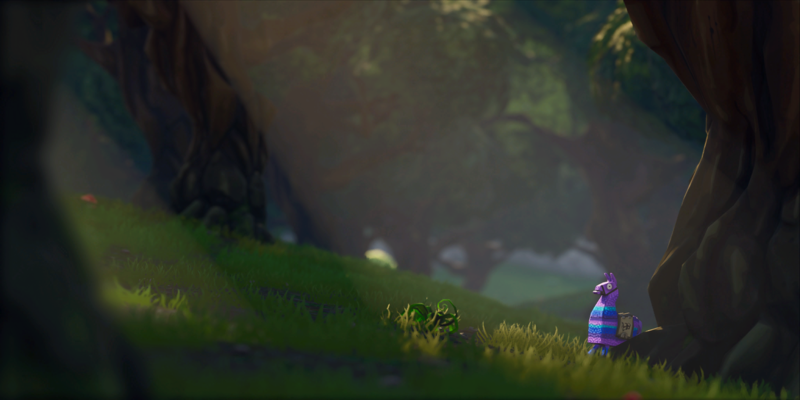 The Baller has been one of the most overpowered mobility items in Fortnite - right up there with the planes. Epic has been talking about nerfing it for a while, but their new hotfix doesn't take the nerf as far as we previously thought. 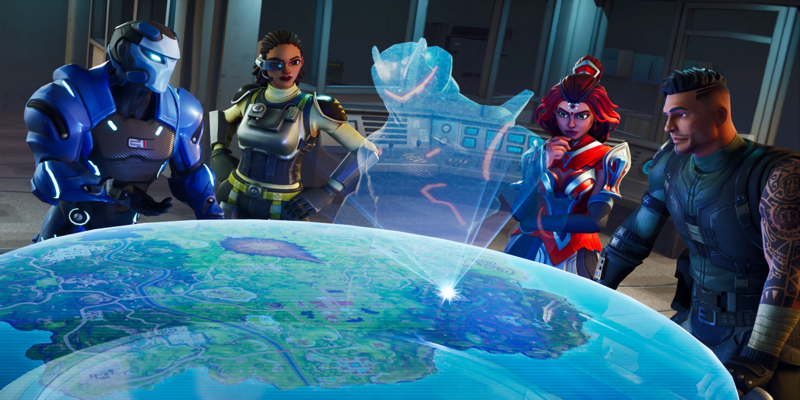 The Baller might be one of the most hotly debated topics in the Fortnite world (that doesn't contain the word "revert," at least). It's not a huge deal in the base game, but it's a must-have if you want to get far in a competitive match. Players - myself included - have been rising the ranks in Arena by using the ballers to camp and hide until the end game. This is undoubtedly going to take World Cup spots away from more talented players who haven't been abusing the Ballers during the qualifying Arena event. We knew that a Baller nerf was on the way since the 8.20 patch notes. 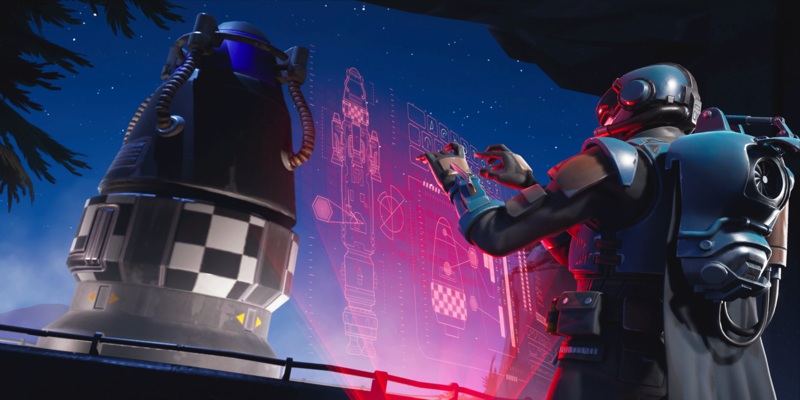 Epic stated that they planned to allow enemies to shoot through the glass of the baller, which would nerf it out of the competitive meta completely. The news was reiterated Tuesday with a post from Epic, saying the nerf was on its way but that it wouldn't be here in the 8.30 patch. Well, Epic Social Coordinator TheStevieT posted on Reddit about the change, abandoning the concept of shooting through the glass. Instead, Epic settled on nerfing the health from 300 HP to 200 HP. They elaborated a bit further in the post, saying, "We’ve played with shooting through glass and it didn’t feel like the right solution." 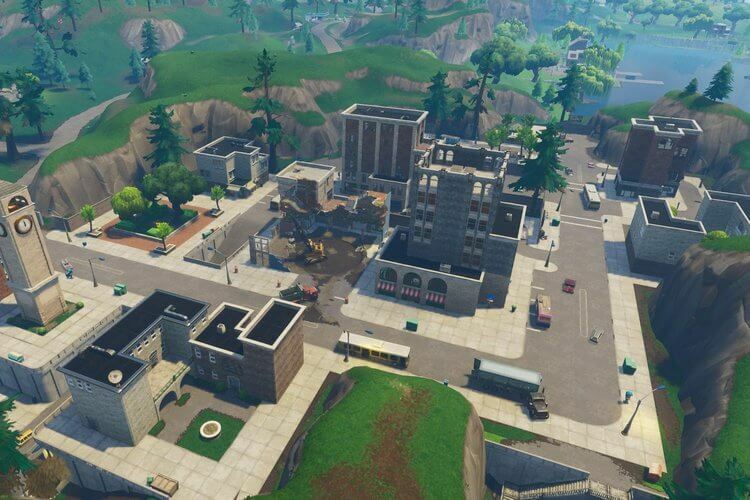 So, it looks like Ballers are still going to be a problem in competitive Fortnite. Losing 100 HP is a substantial nerf, but it's not enough to take it out of its place as a must-have item in competitive. We'll have to see how the nerf shakes out, but it appears that players will be using it early in the World Cup qualifiers. 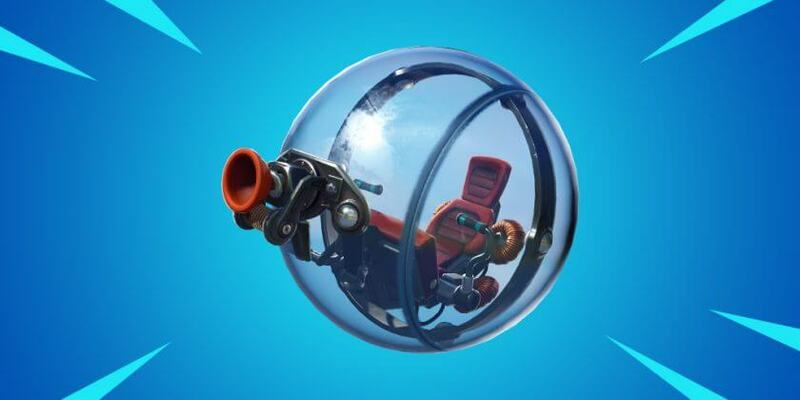 It wouldn't be a shock to see Epic remove or nerf the Baller at a moment's notice, though.